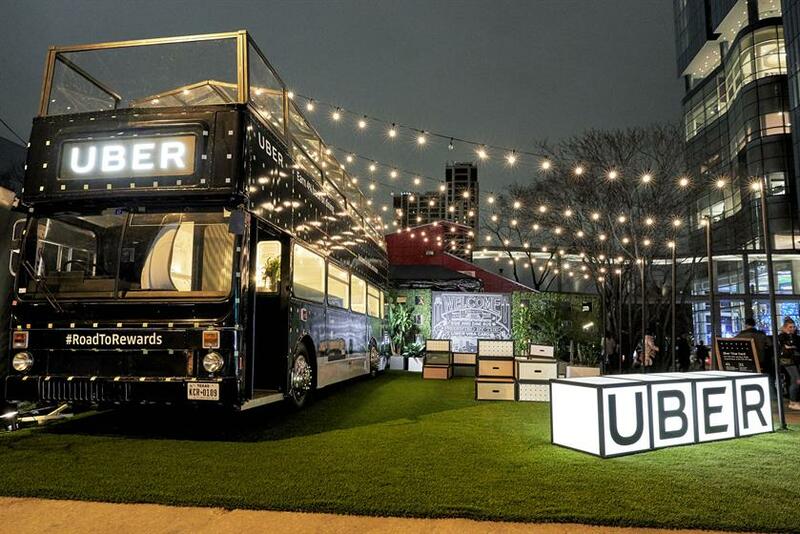 Uber, the taxi and food delivery app, has created a dining experience at the top of a double decker bus at South by Southwest in Austin, Texas, to promote its Visa card. 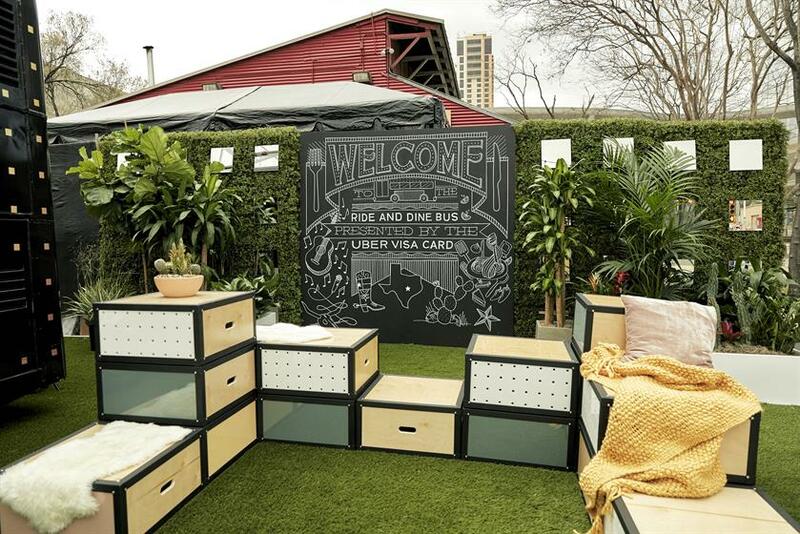 The activation worked with chef Nic Yanes to create a menu that reflects Austin’s neighbourhoods with flavours including Thai, Japanese, Chinese, Tex-Mex and Italian. 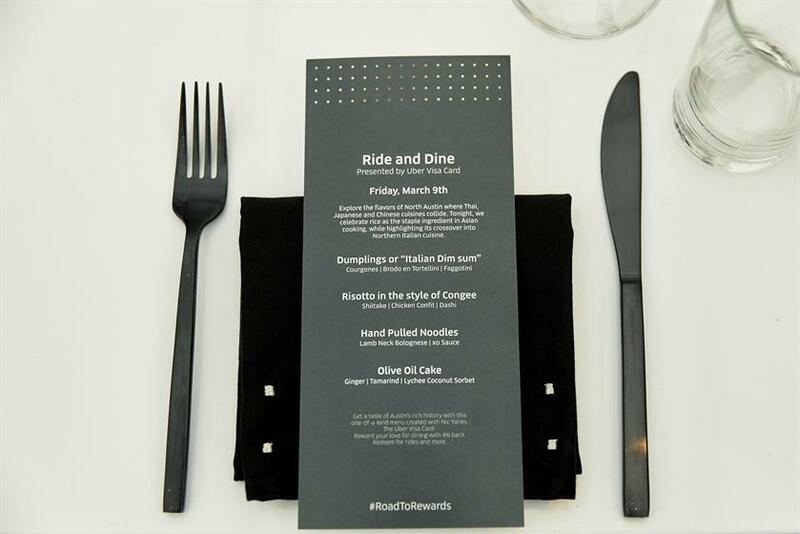 The "Uber ride-and-dine" was aimed at frequent users of the app and ran from 9 March to 11 March. The activation was created by Manifold. Uber launched its Visa card in November 2017 and it offers rewards on dining, travel and online purchases.